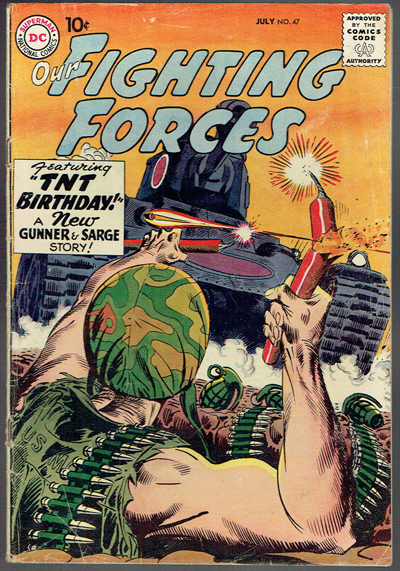 Early war issue from 1959. Few 1/16 inch tears at spine. Corner creasing and edge wear. Nice entry level copy with good eye appeal.